When the Toyota Supra 2020 emerged, everyone fell in love with the classic new car with super designs and not to mention the amazing working of the engine. 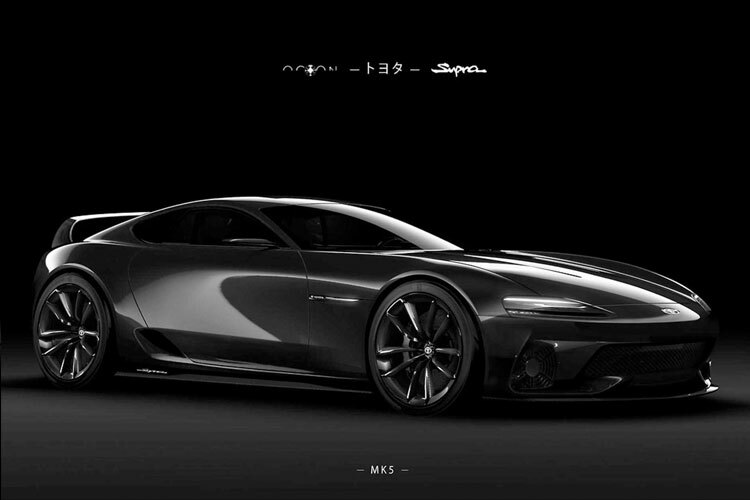 But it seems that the Supra has new love on its way with a new futuristic design which is being made by none other than Designer Giulio Partisani. What To Expect From New Designing? “At the very beginning, I aimed to pay tribute to the MK4 Supra itself and all the fans around the globe,”. 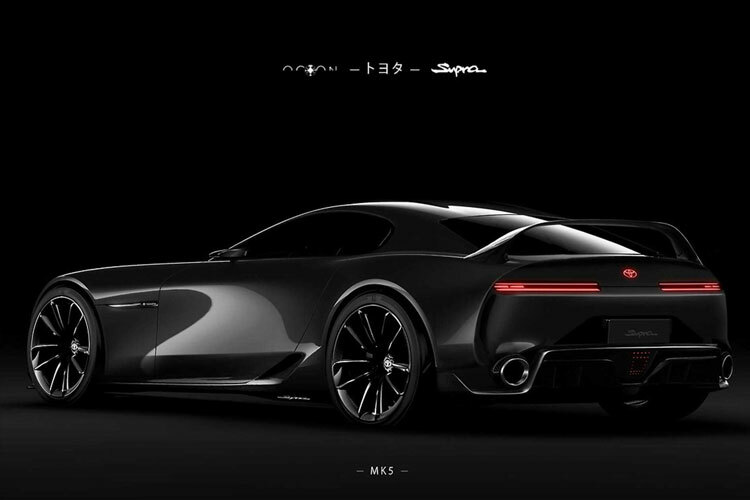 He also said that he started planning the designing since the first images of 2020 Toyota Supra emerged. As per the vision which has been presented by the company, these new changes are nothing like the previous generation of the Supra. According to the design, the shapes of the fourth general Supra has its shape, but the look has been sharpened to increase the modern look. The front end is low slung and features skinny headlights while the short rear deck has steeped windshield and roof that flows downwards, giving it a more athletic silhouette. Let’s hope that this new design which seems like a futuristic yet very modern for today gets an approval. 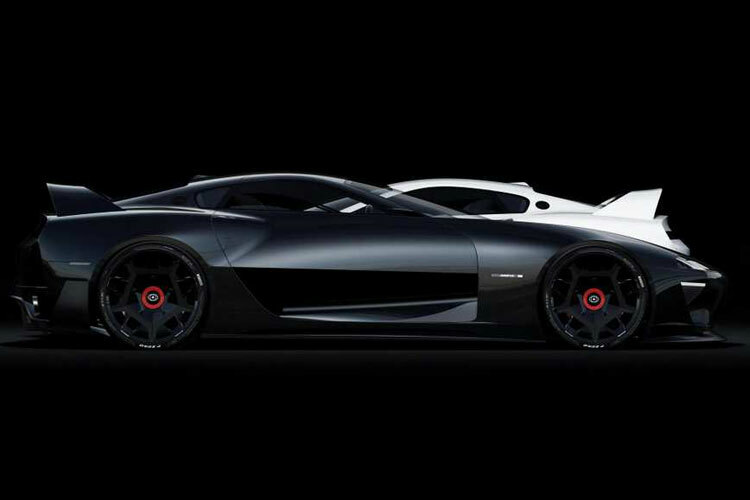 It is also being rumored that the car will have six-digit price values. It will surely be a sight to be seen when the car arrives at local distributors.